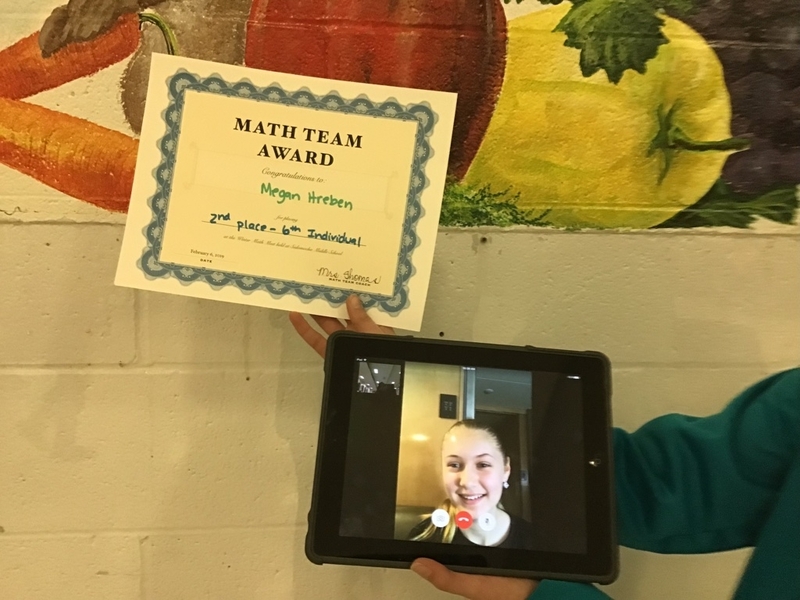 RVCS Math Team Scores a Success! 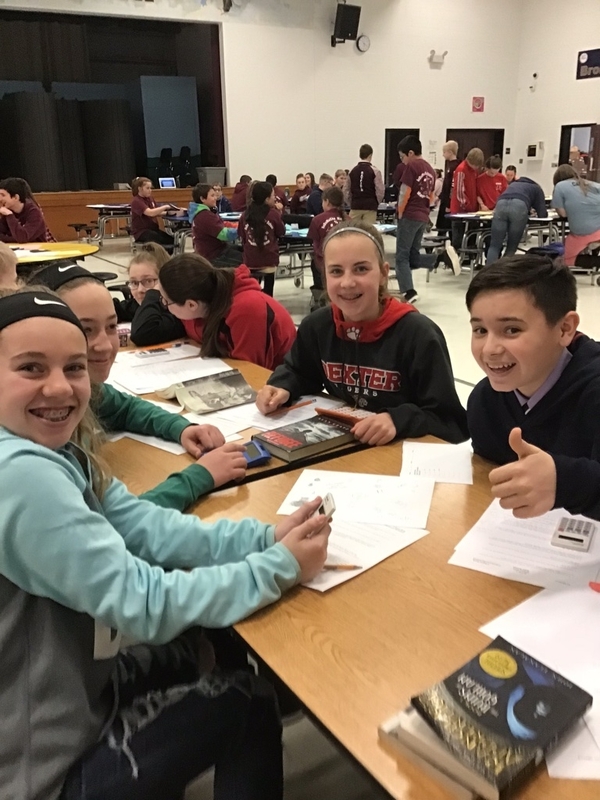 On February 6th, the Ridge View Community School Middle School Math Team competed in their second math meet at SeDoMocha School in Dover-Foxcroft. 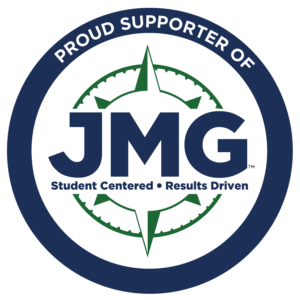 Teams of middle school students from SeDoMoCha School, Central Middle School, and Ridge View Community School competed in three different tests of mathematical knowledge, ability, and skill. 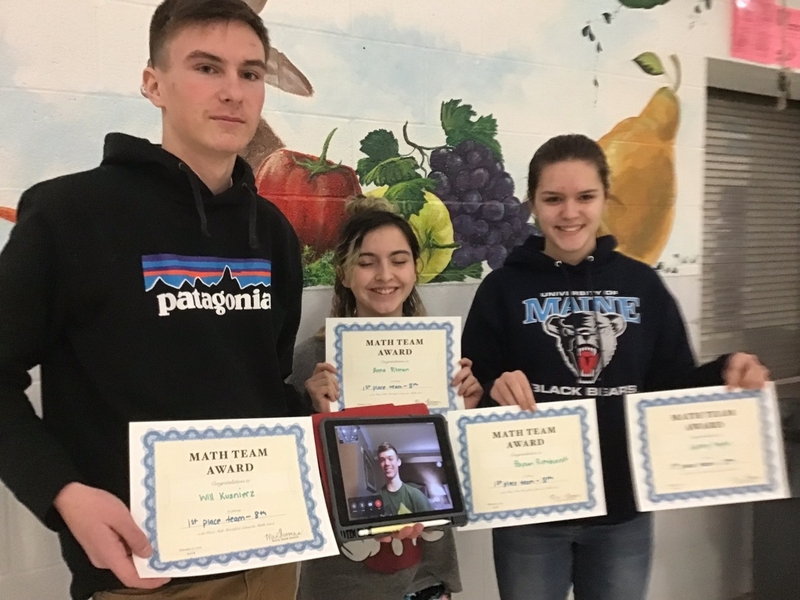 Many of the students not only scored personal bests, but there were also a number of awards that were given out to RVCS students as well. At the individual events, 6th grade RVCS students received both 2nd and 3rd place finishes, while an 8th grade RVCS student also received 2nd place overall. For the team events, both the RVCS 6th and 8th teams won 1st place in their respective categories! 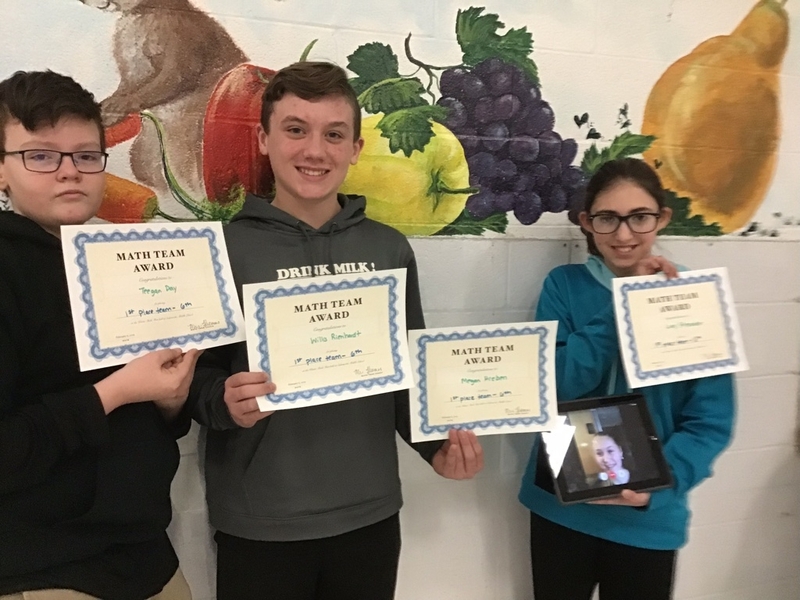 As an additional bonus, it was reported that the RVCS Math Team was not only an academically competitive powerhouse, but also was “by far the best behaved team there,” according to Math Team Coach Jen Thomas. Congratulations to the RVCS Math Team for representing Ridge View Community School and the MSAD #46 district so well! We are all proud of you!